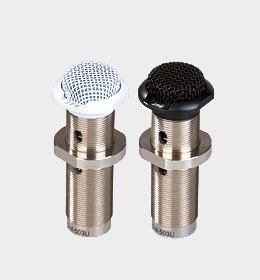 ST-6000T is built with ½” true condenser capsule. 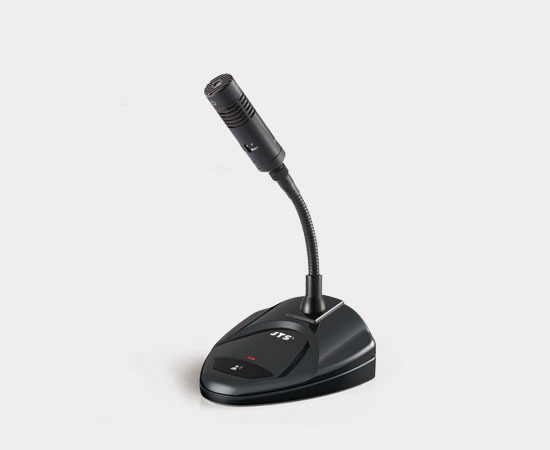 It brings studio quality sound to public address and conference. 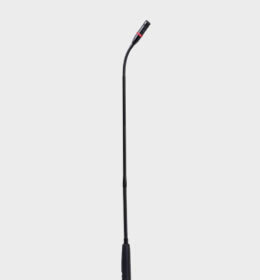 Other features are identical with ST-6000. CM-602 USB is an USB version of CM-602. 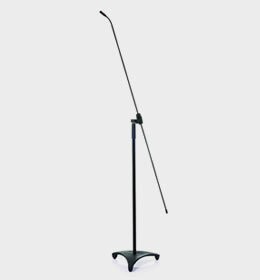 Floor Stand Microphone with Carbon Boom with omni-directional (GML-O), cardioid (GML-C) and supercardioid (GML-S) capsule modules included. Available in cardioid type. 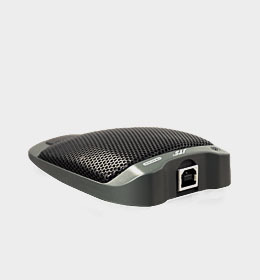 Designed for a wide range of applications, conferencing, installed sound, surveillance.